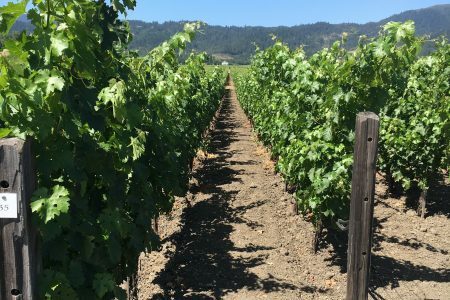 The Santa Cruz Mountains and Monterey County offer amazing wines, often overlooked by tourists who head straight to Napa Valley to the north. 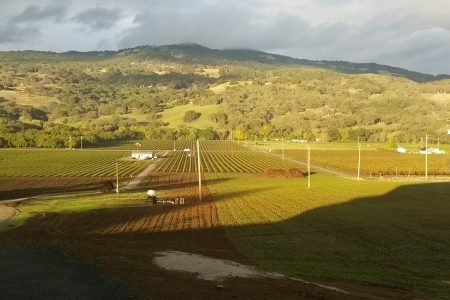 I’ve compiled a list of the wineries that offer some food. If you want to read more on the history of the Santa Cruz Mountains, go to the history portion of this blog. Not all wineries have tasting rooms in the vineyards; some bring their offerings to tasting rooms in town. Hours: Sun-Thu, Noon to 6 p.m.; Sat and Sun, Noon to 5 p.m.
Self serve refrigerator. Cheese, salami, crackers, nuts, honey. Boards with knives available. 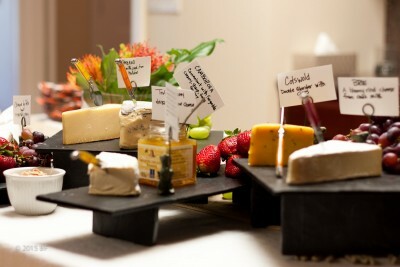 Hours: 11:00 a.m. to 4:30 p.m.
Crackers, cheeses, and meats are available from the Tasting Room Bar. Wine Bar 107, Wed to Sat, starting March 16. Cheese, charcuterie, smoked salmon fruit. Check website for timings. Tasting Room open every day, 11 a.m. to 5 p.m.
Artisan wine and cheese experience, Wed to Sat at 1 p.m. Reservations required. Open 11 a.m. to 5 p.m. daily. Fromage and charcuterie. Also fromage tasting. Open every day, 2 p.m. to 7 p.m. Friday, Saturday, Sunday hours 11 a.m. to 10 p.m. Cheese, charcuterie, olives and chocolate. Open daily, noon to late. Tapas plates. 18 W. Carmel Valley Rd. Open daily, Noon to 5 p.m. or by appointment. Picnic baskets, fromage board, charcuterie board. Disclaimer: This information is correct to the best of my knowledge. Please call or check the winery website before making your plans. I am not responsible for any errors.